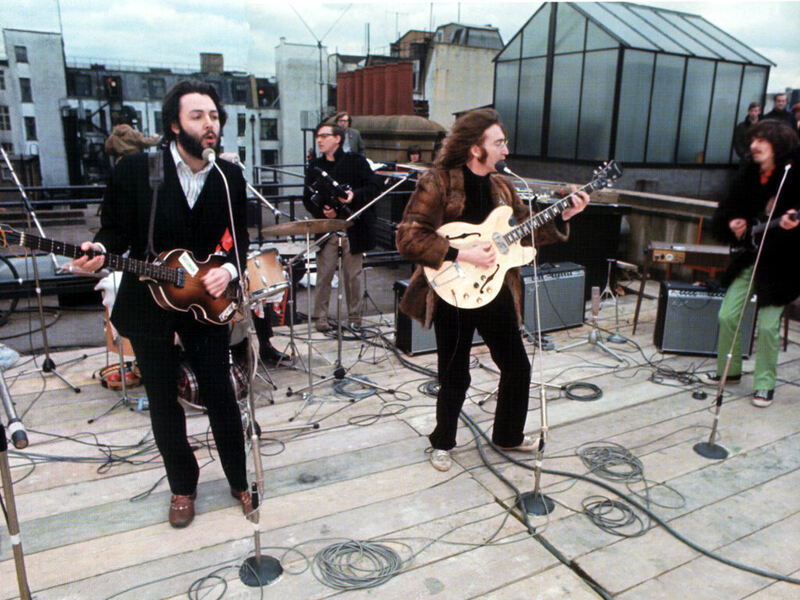 The rooftop of the Apple Building on Savile Row famously was the final concert venue for The Beatles on January 30, 1969. 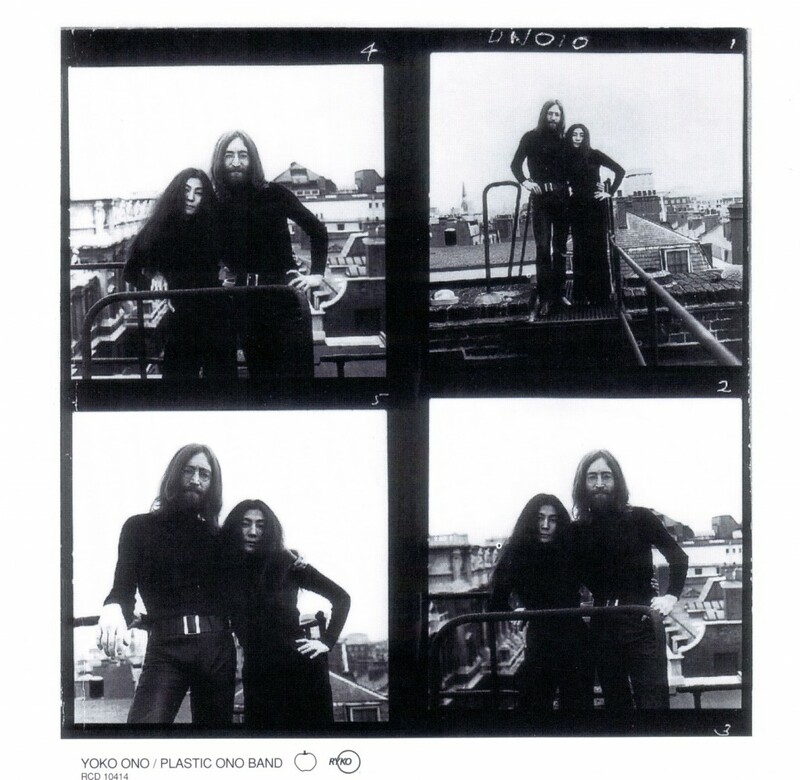 That wasn’t the only historic moment held on the Apple offices rooftop, three months after the final concert, John Lennon with Yoko Ono by his side, formally changed his middle name by deed poll from Winston to Ono, during a brief ceremony held on rooftop of the Apple building at 3 Savile Row, London on April 22, 1969. 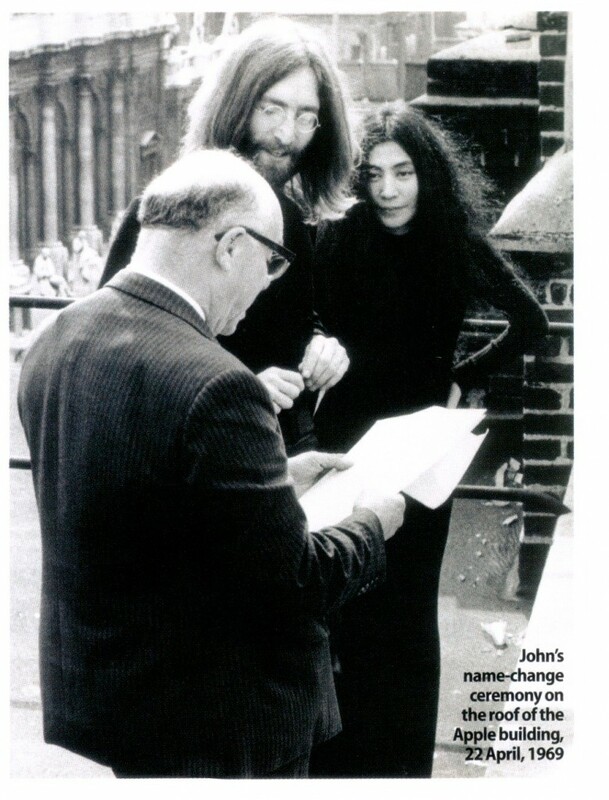 Lennon had never liked his middle name, which was given to him during wartime patriotism after Sir Winston Churchill. He later learned that he could not eliminate the Winston from his name, as UK law dictates that a person is unable to fully revoke a name given at birth. 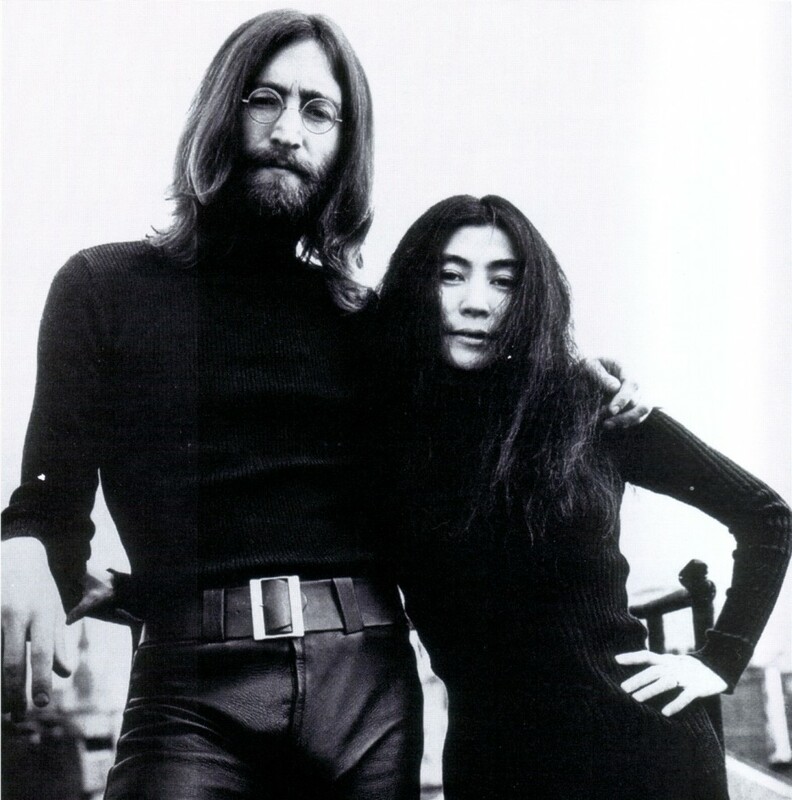 As a result, his official name became John Winston Ono Lennon, with the ten ‘O’s he wished to avoid. After the ceremony Lennon and Ono went to EMI Studios at Abbey Road where they recorded the heartbeats which were later included on The Wedding Album.